Celebrate spring down on the farm. 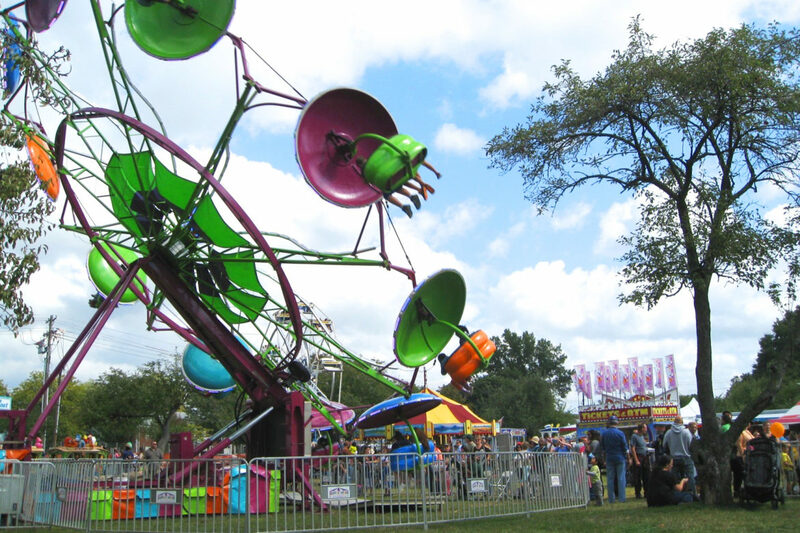 Our children’s carnival kicks off our special event season. 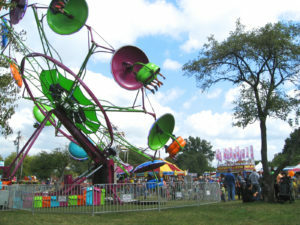 Tilt-A-Whirl in our orchard and enjoy carnival rides, hayrides & midway games.